Back on market! Just newly remodeled with $35K value upgrades and ready to move in. NO HOA!!! Located on .73 acre lot in the Town of Nolensville. 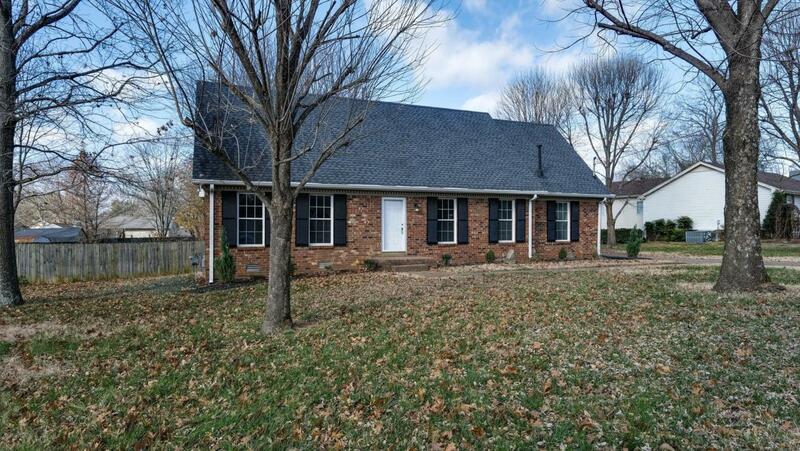 Master bedroom on the main level, new tile floors, new stairs and floors, warm hardwoods, and bright kitchen. Huge 2 car detached garage and covered deck. New storms door locks will be installed for new owners when closed.